Here's some pretty great news for vapers everywhere. 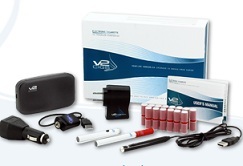 V2 Cigs have just launched their brand new Vape 4 Free Rewards Program. 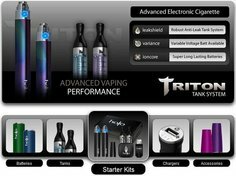 Basically, it's a free customer loyalty program that will save you money on your vaping supplies (like V2 e-liquid, ecig batteries and cartridges), by rewarding you with easily redeemable points each time you make a purchase, submit a product review, etc. 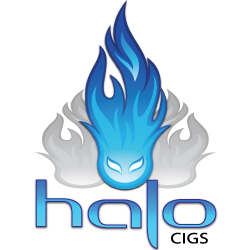 NOTE: V2's program is similar to the excellent Halo Cigs Reward Program, which also offers you points for ordering products, sharing on social networks, referring friends, etc. 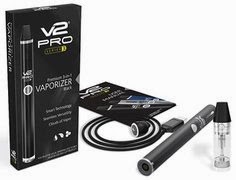 If you want to save money when you order from V2 Cigs, then you'll definitely want to take a look at V2's new Vape 4 Free rewards program. It's a neat point-based rewards program that allows you to earn reward points (and redeem them) - without any of the so-called "hoops" to jump through. You'll earn V2 reward points every time you order something, as well as when you do simple things like subscribing to their newsletter and referring friends. Totally cool. You DO have to join the Vape 4 Free program, though, in order to take advantage of it. Note: This is not the same as V2's Smoke 4 Free and VIP programs. Both have evolved into the new V2 Cigs loyalty rewards program. If you were a member of either of those, don't worry! 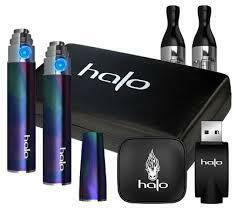 You'll be upgraded to new Vape 4 Free status automatically. 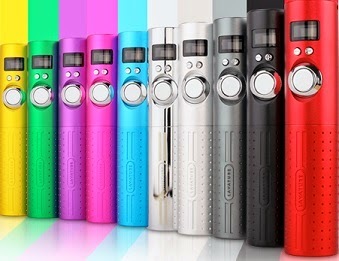 (UPDATED 8-28-2015) V2's Vape 4 Free is really simple. Just order like you normally would and you'll earn points! And if you refer family and friends, you'll earn even more points! And redeeming your points is even easier than earning them! If all of this sounds good (and it should), then be sure to check it out here to find out more. In full disclosure, here's the SMALL PRINT (Terms & Conditions). Like we mentioned above, there are no hoops to jump through at all. This V2 loyalty program is all-around excellent. No doubt, we definitely like what V2 Cigs have done here with their new rewards program. 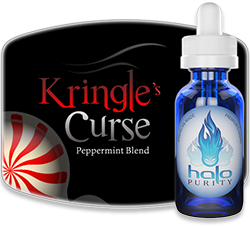 Without question, it's a quick and easy way for vapers to save money on the things they need and are already buying. And much like the Halo Cigs rewards program, it's also quite generous in what if offers. Our only wish is that you didn't have to actually join it in order to take advantage of it. 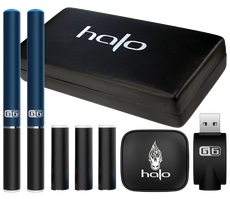 The Halo Cigs points program, in comparison, is AUTOMATIC...no signup needed (simply order and earn your Halo points! ).